The not-so-basic hairstyle that's perfect for summer. The bob has been part of the fashion scene since (what feels like) FOREVER. But now, it's been given an upgrade with an edgier piece-y version. Say hello to the bad-gal bob! According to Vogue, It girls like Suki Waterhouse and Cara Delevingne are trading up their classic long tresses for more punk rock locks—messy and served with a side of attitude. Here, a few celeb-inspired ways to upgrade your hair cut! Liz Uy made headlines when she debuted bangs, and we can't stop raving about her look! Her fringed 'do adds flair to every OOTD she takes, like an extra (but understated) accessory. If you're not satisfied with your current hair style, take inspo from Cara and dye your tresses platinum blonde—but don't wash it for a few days to give it that lived-in vibe. We're serious, BTW. Not ready to go full-blown punk rock with your bob? 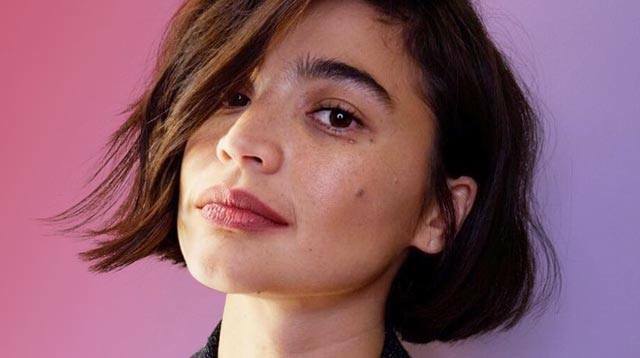 Then Anne Curtis' full, side-parted 'do is your new go-to! Pink is everywhere nowadays, and no one does it better than Suki Waterhouse and her perfect #IWokeUpLikeThis hair.